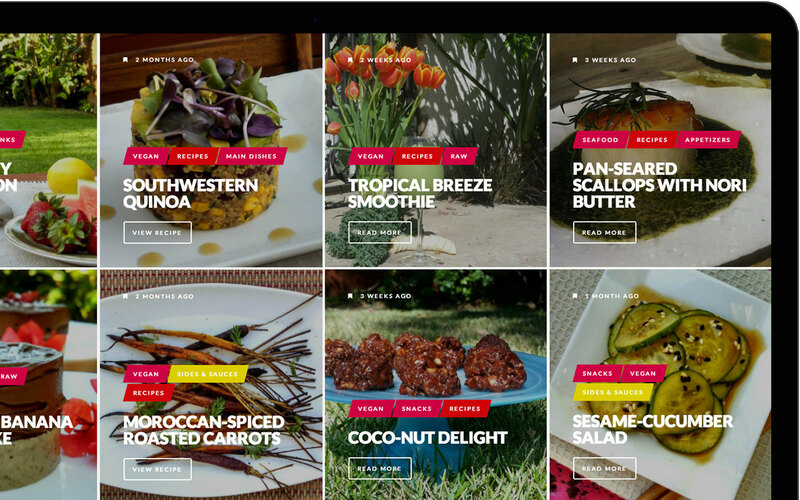 Chef Lana, a chef in Los Angeles approached Yeti to build her personal brand. For Lana to stand out from the ground she knew she had to have a consistent professional image. 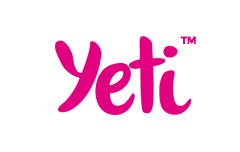 It’s not only advisable for small businesses to do so, their customers expect it. With a website image heavy, we gave them the attention they deserved. 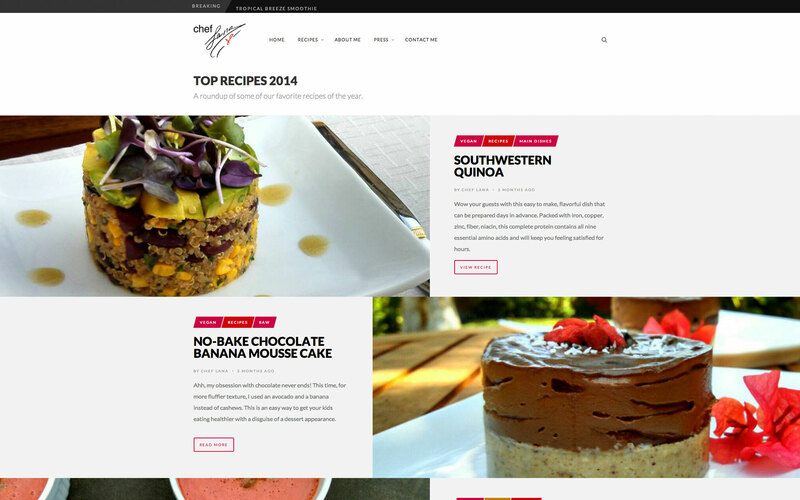 Chef Lana is all about great food, so we show that off with parallax images and Pinterest style tiling. 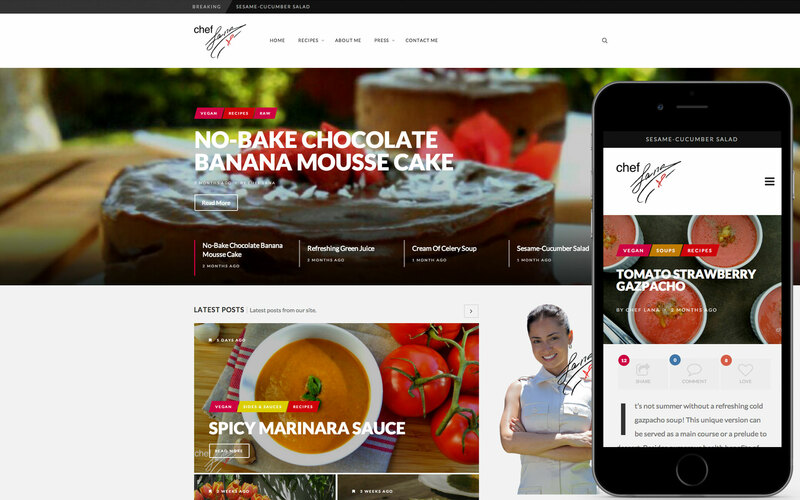 Responsive design was a must for Chef Lana as many of her visitors will be checking out her recipes in the kitchen on their iPads; so we did that too.